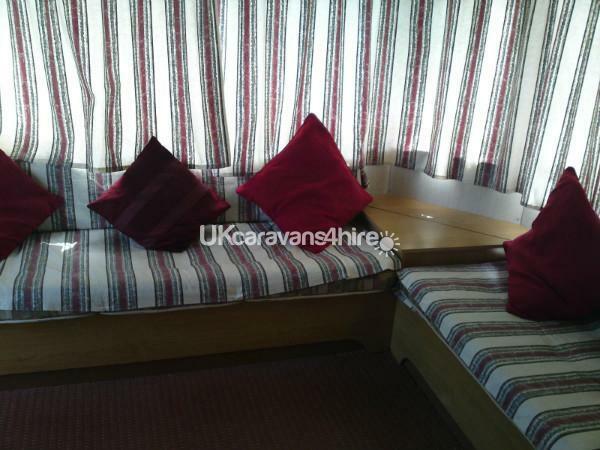 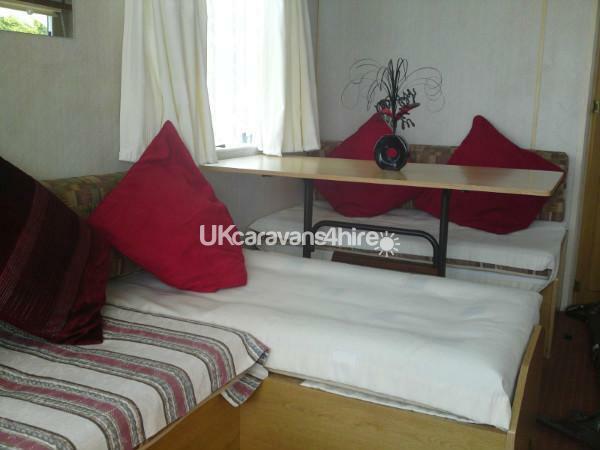 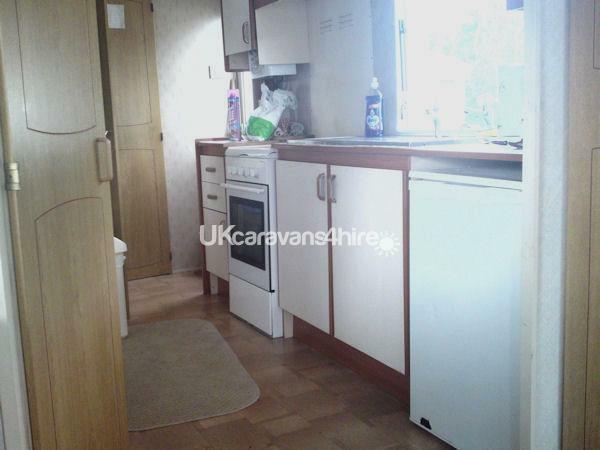 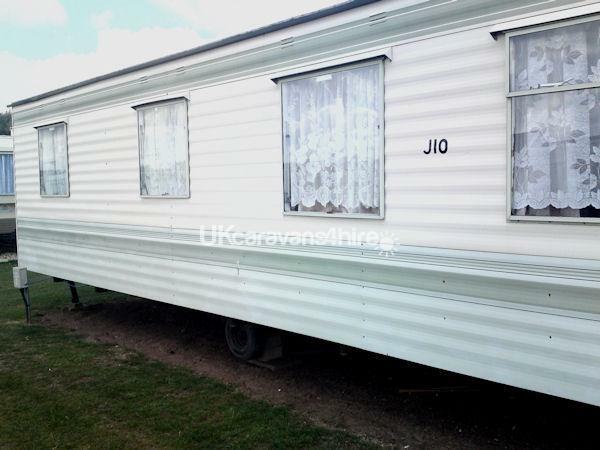 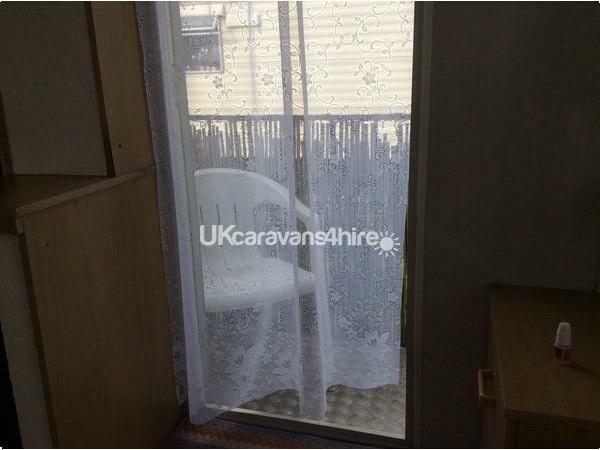 The caravan is a 6 berth 28ft by 10ft.It has two bedrooms one as a double bed, bedroom two as two singles. 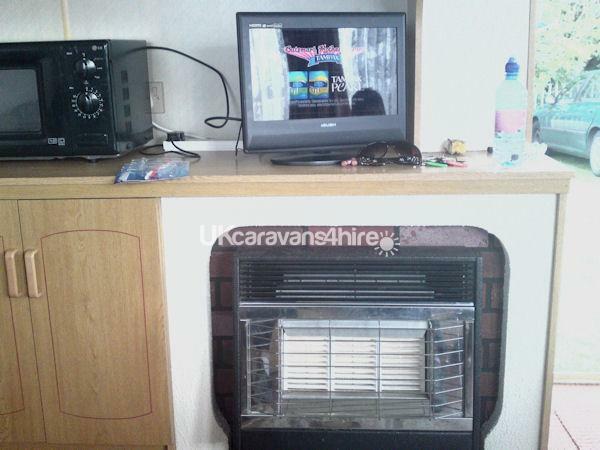 Included in the price Fridge, oven, hob, microwave, TV, DVD, Free-view, gas fire, electric heaters, quilts and pillows. 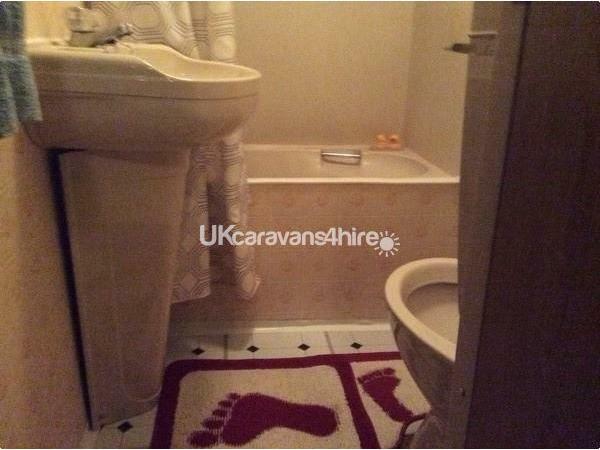 Gas and electricity included in the price. 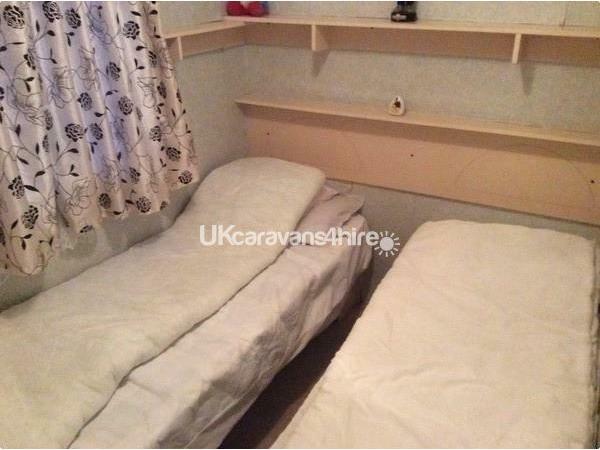 You will need to bring your own sheets, pillow cases and towels.Payment by cheque or paypal.If the dates you require are already booked my friend as the same caravan as mine opposite.ring 07817335129.There is a clubhouse and shop on site. 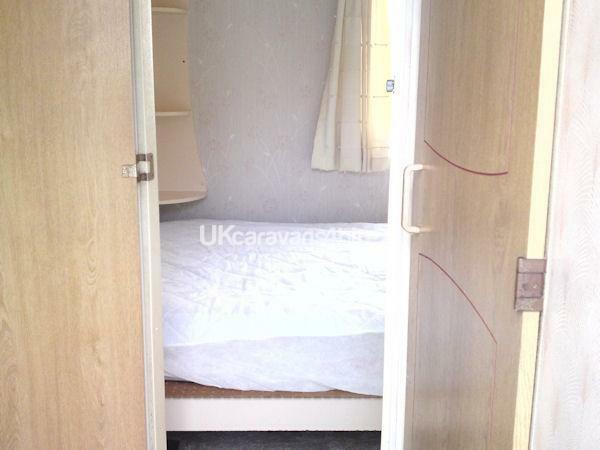 £50 deposit is required non refundable.